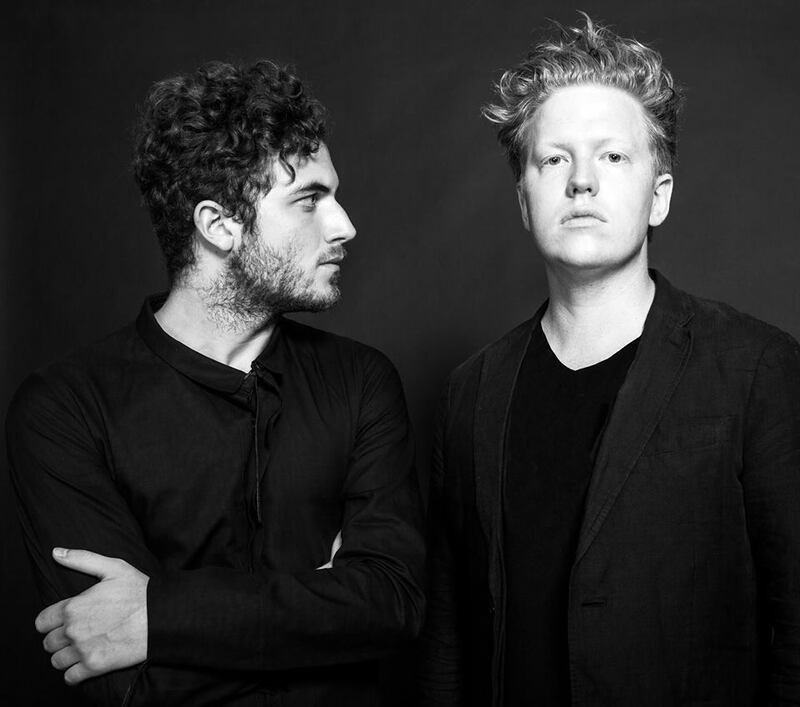 #VSSOUNDS this week comes from Darkside, an amazing group comprised of the un-faultable minimalist, Nicolas Jaar and guitarist Dave Harrington. As Darkside, they create smoky, mesmerizing tracks that truly take you away to another place. They’ve just dropped the “Daftside” mixtape, which is Daft Punk’s “Random Access Memories” remixed and reworked. It’s a refreshing and interesting take on the French duo’s pop LP. This is a perfect #VSSOUNDS to ease you into the weekend, or to get you out of your hangover and ready to go again.